So much rage over RM3. 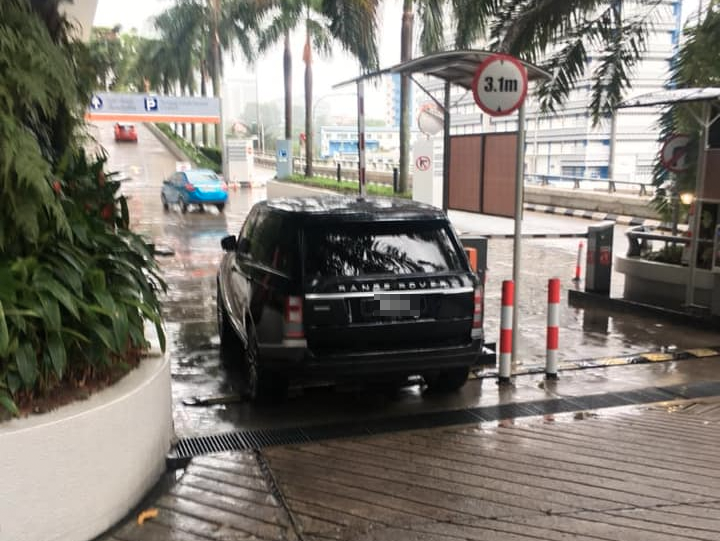 According to the caption of the Facebook post, the incident happened on 18 September at the car park office of a five-star hotel in Kuala Lumpur. The user who posted the CCTV footage also claimed that "no action has been taken" to date. 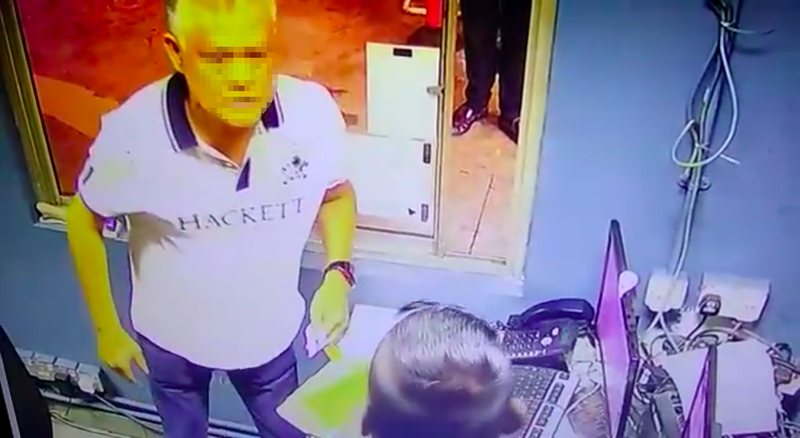 In the comments section, netizens claimed that the man is a "Datuk" and a director of a local investment firm specialising in telecommunications. The man is also said to be driving a Range Rover. Police have since identified the man. 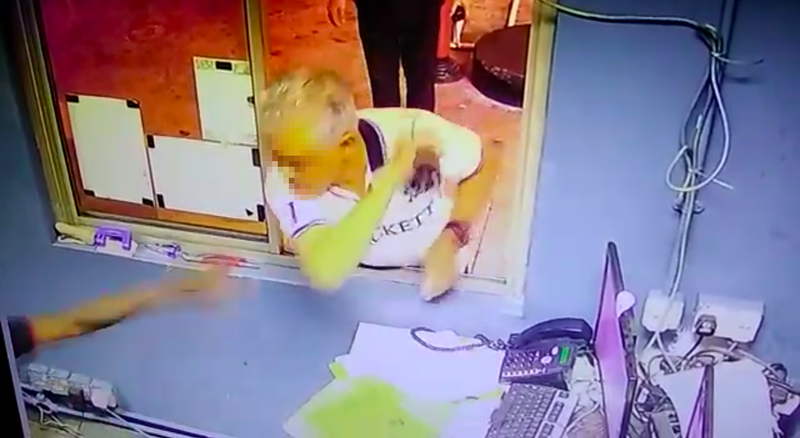 It was also revealed that the suspect confronted the victim for refusing to raise the boom gate because he did not pay the RM3 parking fee. 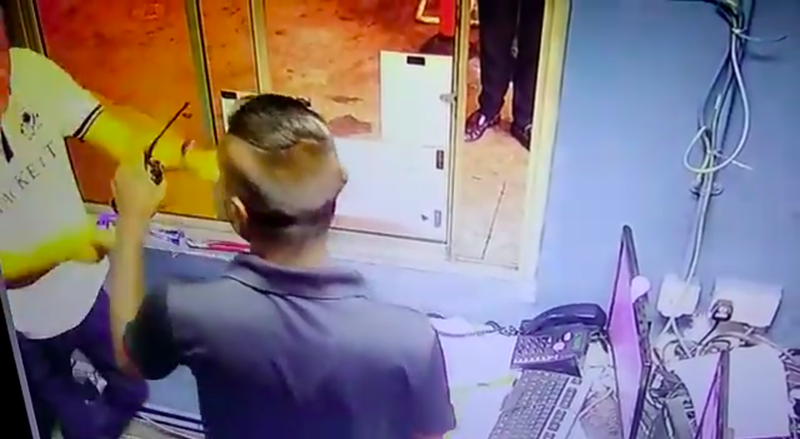 According to New Straits Times, Brickfields police chief Assistant Commissioner Ruslan Khalid confirmed that the victim, who suffered minor bruises, lodged a police report the next day. He also said the the case has been classified as voluntarily causing hurt under Section 323 of the Penal Code. Never lose your mother's Tupperware. Just don't. The artist was smoking and drinking beer while inking her shoulder blade.